In spite of a massive search lasting over 45 days and stretching from space to the bottom of the ocean, no confirmed wreckage from Malaysia Airlines flight MH370 has yet been located or recovered. On April 24th, AirSafe.com's Dr. Todd Curtis was interviewed by KOMO radio of Seattle about the status of that search (3:21). The 2014 Boston Marathon took place on Monday April 21, 2014, with over 36,000 registered runners, including AirSafe.com's Dr. Todd Curtis, who completed the course in 4:47:06. 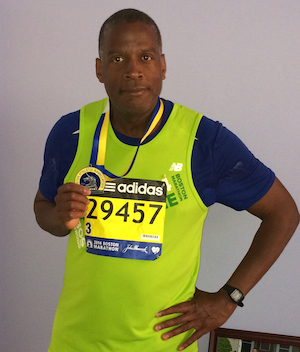 This was his third Boston Marathon, and this year he ran with Team Brookline in support of the nonprofit Brookline Library Foundation of Brookline, Massachusetts. He's asking for your support to complete his goal of getting $5,000 in donations. as of the day of the Marathon, he 95% there, and he hopes that you can put him over the top. The AirSafe.com Foundation is also supporting this effort, and 100% of all donations made before the end of April will go toward Todd's Marathon donation efforts. 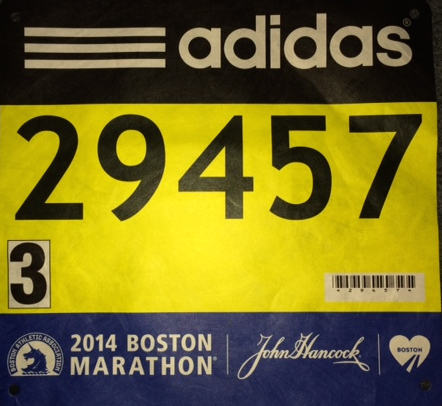 $250 - The first person to contribute at $250 will receive an autographed official bib that Todd wore during the Marathon. 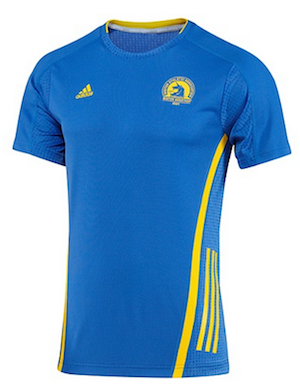 $500 - The first person to contribute $500 will receive Adidas 2014 Boston Marathon Supernova Tee (Men's XL) that was issued to all registered runners. 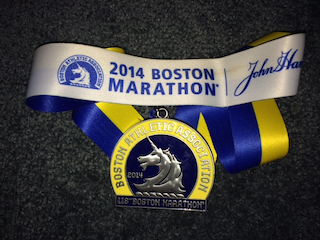 $1500 - The first person to contribute $1500 will receive Todd's official 2014 Boston Marathon finisher's medal. $2000+ - The first person to contribute $2000 or more can choose to receive all three special incentives. If you are interested in learning how you can set up a ground station to detect the signals from the satellites once they deploy, check out the KickSat Wiki, which is run by Zac Manchester, who created the KickSat project. Congratulations on finishing the marathon, Dr. Curtis!